Working for improvements for nurses, our profession, our patients, our residents and clients, and all Albertans. 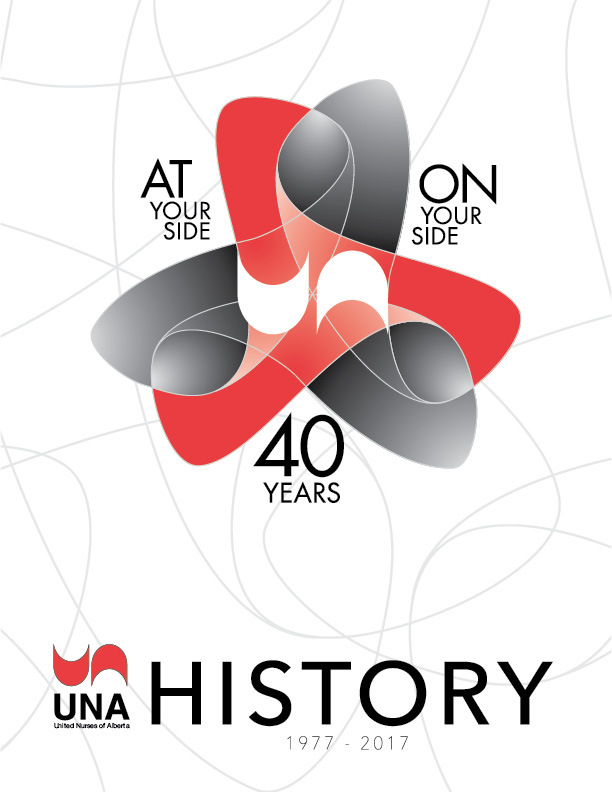 Since 1977, UNA has been an effective advocate for nurses, the nursing profession and Canada’s fair and efficient public health care system. UNA represents nurses in bargaining, in their profession, and in disputes with employers and professional licensing bodies. UNA is deeply committed to member democracy. It is affiliated with the Canadian labour movement through membership in the Canadian Federation of Nurses Unions, and through CFNU with the Canadian Labour Congress and the Alberta Federation of Labour. Membership in these organizations helps UNA work more effectively on your behalf. UNA provides a wide range of services to its members. A key role is negotiating the excellent collective agreements that regulate salaries, benefits, schedules and working conditions of members. UNA also administers its agreements to resolve disputes, improve working conditions and protect nurses’ workplace rights. Members of the union’s professional staff represent members before Labour Relations Board hearings, professional bodies’ disciplinary meetings and other quasi-judicial groups. UNA is financed by all of us, members who benefit from UNA’s collective agreements. Each of us pays 1.3 per cent of our gross monthly income in tax-deductible union dues. Budgets are subject to approval by democratically elected delegates to the Annual General Meeting. When they start to work at a UNA worksite, most nurses sign a membership card as soon as possible. This gives them power to vote on important matters and influence the direction of their union. Those who choose not to join still have to pay dues, because the courts in Canada have determined all employees in a unionized workforce benefit from their union’s collective agreements, services and achievements. In return, the union is legally responsible for providing fair representation for everyone in the workforce, members and non-members alike. Are strikes by nurses legal? Strikes by hospital and community nurses were illegal in Alberta for many years. In 2015, a ruling of the Supreme Court of Canada declared blanket bans on strikes unconstitutional. So, in 2016, the Alberta Government passed essential services legislation that struck a reasonable balance between the right to strike and the need to safeguard services whose disruption could result in threats to life, personal safety or public health. The new law establishes a process through which employers and unions determine which workers provide essential services and how to deliver them during a strike. UNA recognizes the right to strike is a last resort when all other attempts to obtain a fair collective agreement have failed. Before any strike is called, both the majority of members and the majority of locals involved must vote in favour of the strike. 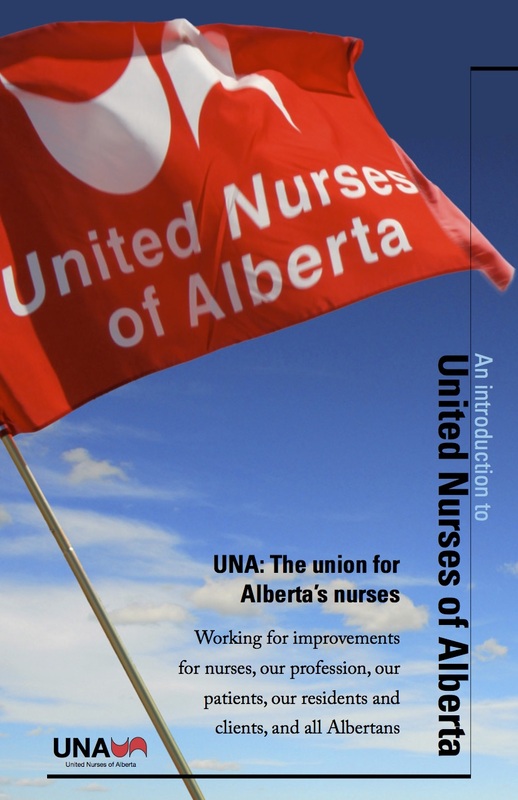 The history of United Nurses of Alberta prepared for the union's 40th anniversary in 2017.